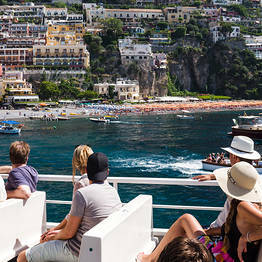 Capri Tour Information on Capri. 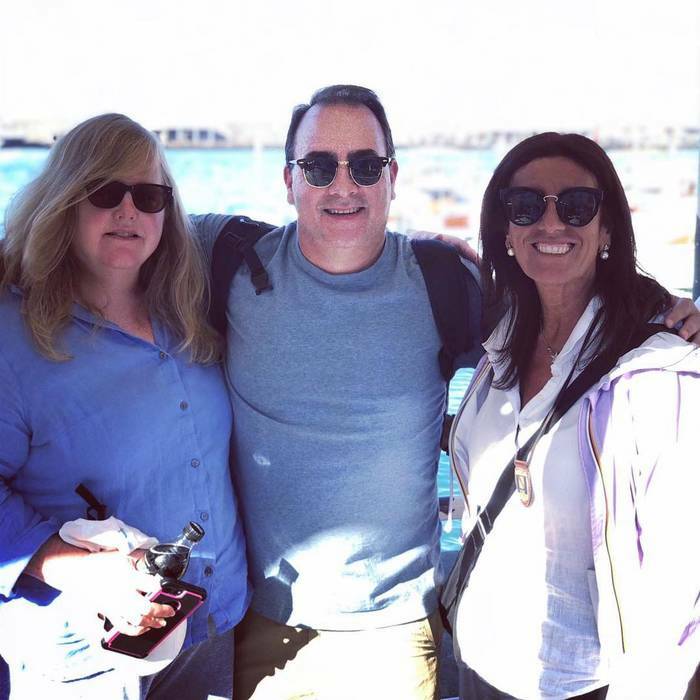 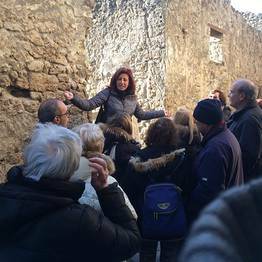 Your local guide for private and group tours on the Bay of Naples! 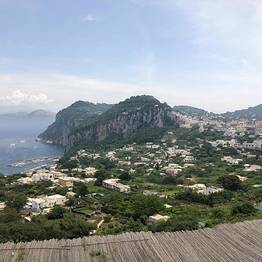 Capri Tour Information - Your local guide for private and group tours on the Bay of Naples! 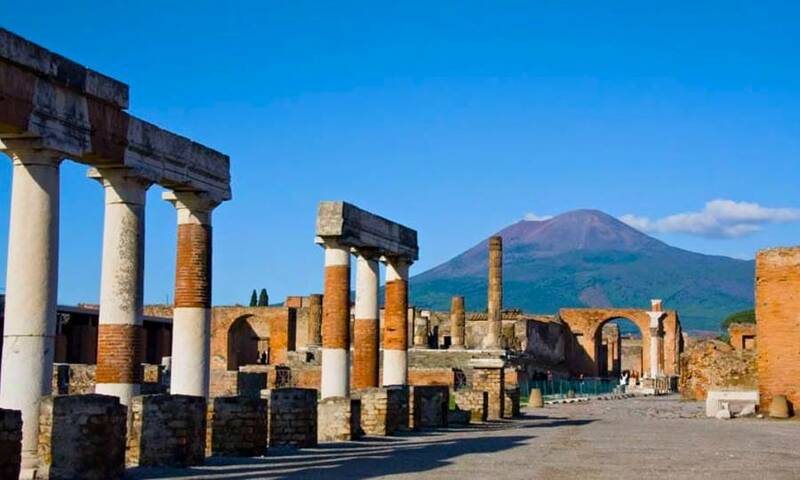 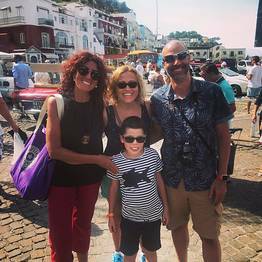 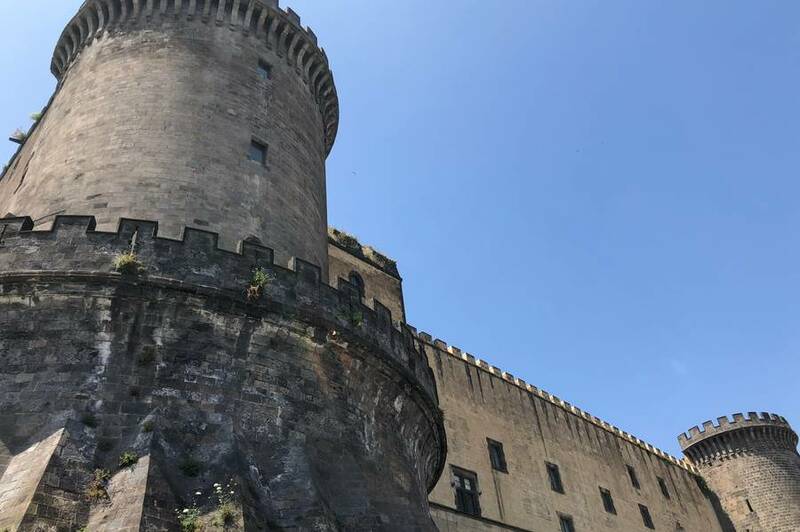 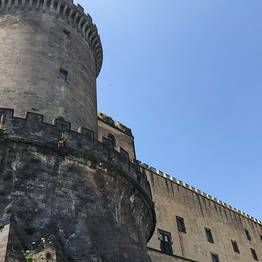 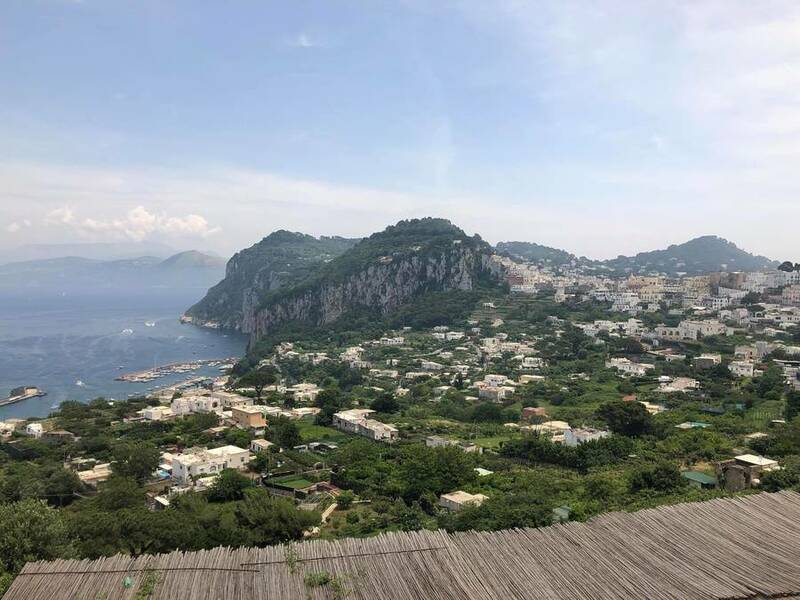 Make any tour or day trip an unforgettable experience by choosing to discover the most beautiful towns and attractions on the Bay of Naples with an experienced local guide from Capri Tour Information. 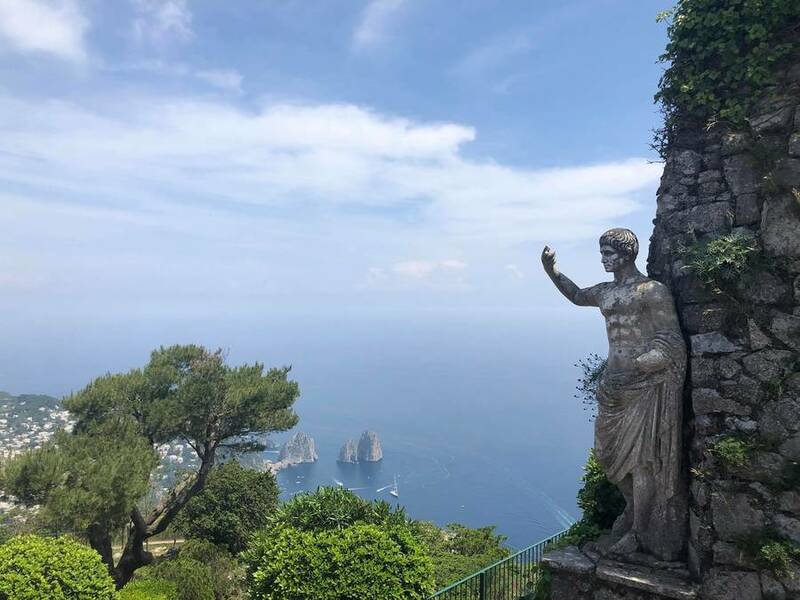 For over twenty years, Capri Tour Information has offered specializied private individual or shared tours led by licensed guides, with itineraries on Capri, and in Pompeii, Naples, and the Amalfi Coast. 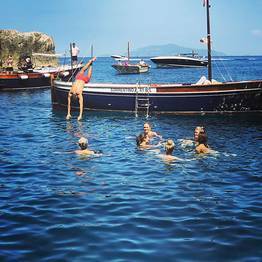 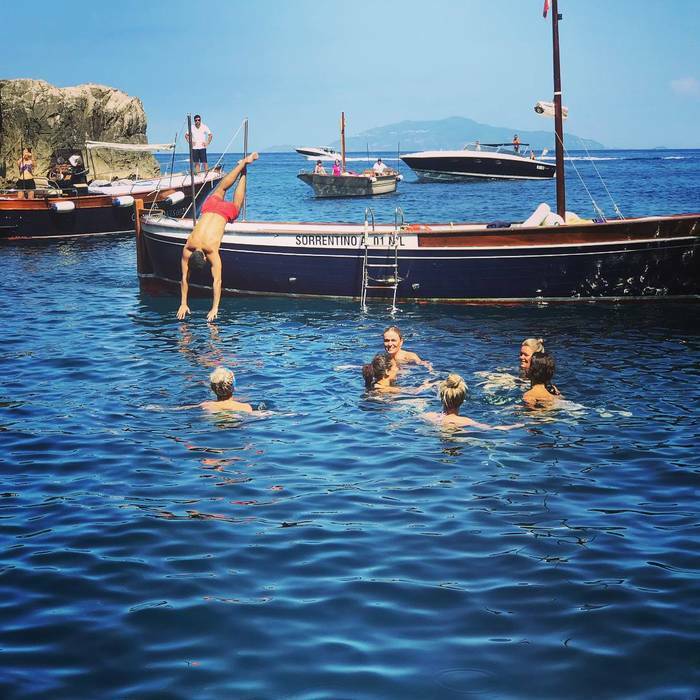 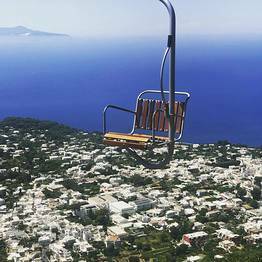 Capri has the Piazzetta, the Blue Grotto, and the Faraglioni...but these are just the most famous of the breathtaking sights the island has to offer. 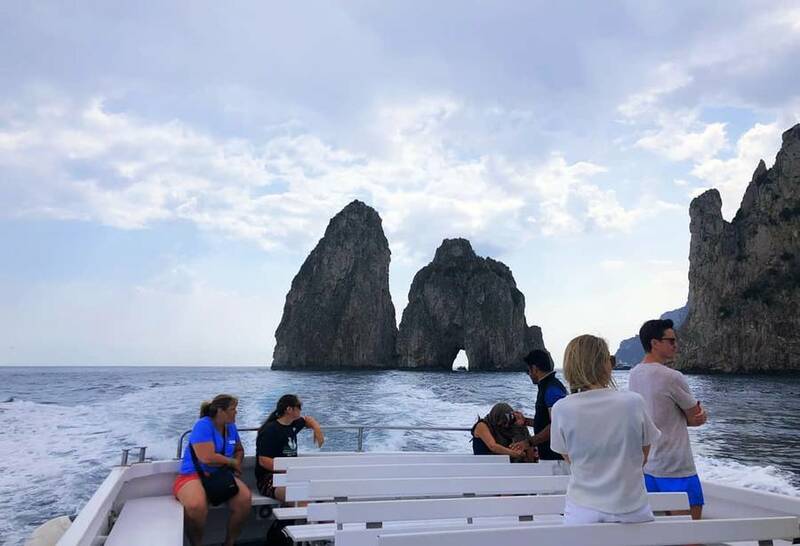 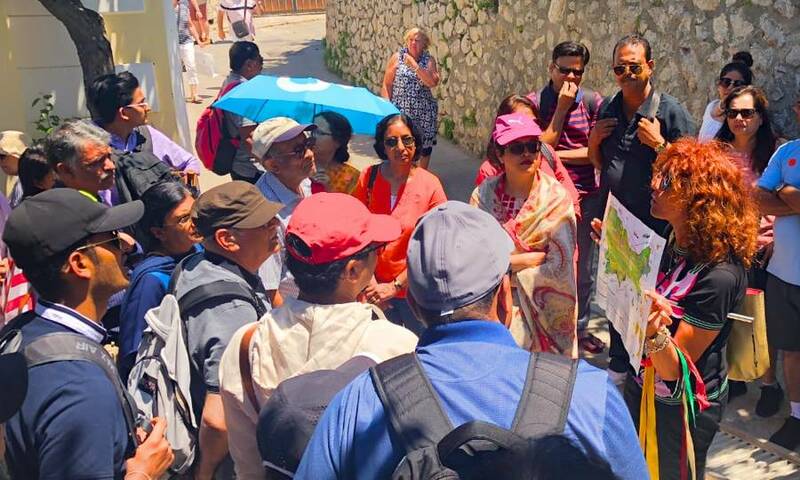 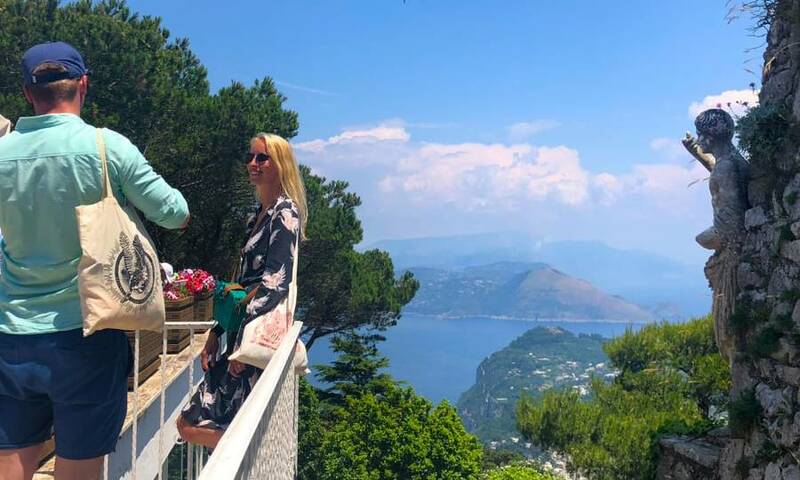 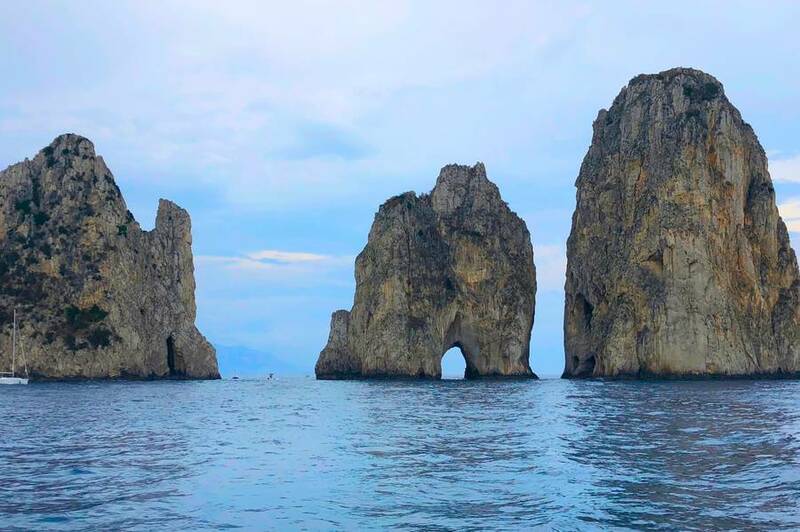 Discover its hidden gems with a local guide from Capri Tour Information, who knows the island intimately and can share the quiet, authentic corners with personalized itineraries and day trips created around your interests and travel style. 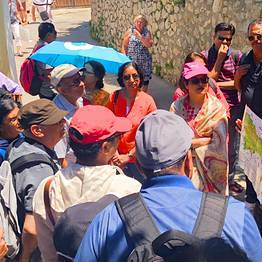 Do you prefer a private or shared tour? 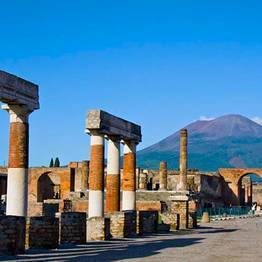 Would you like a classic itinerary or want something special created to suit your passions? 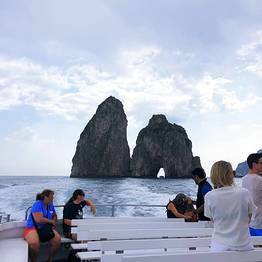 With Capri Tour Information, you can choose the perfect tour or day trip for you! 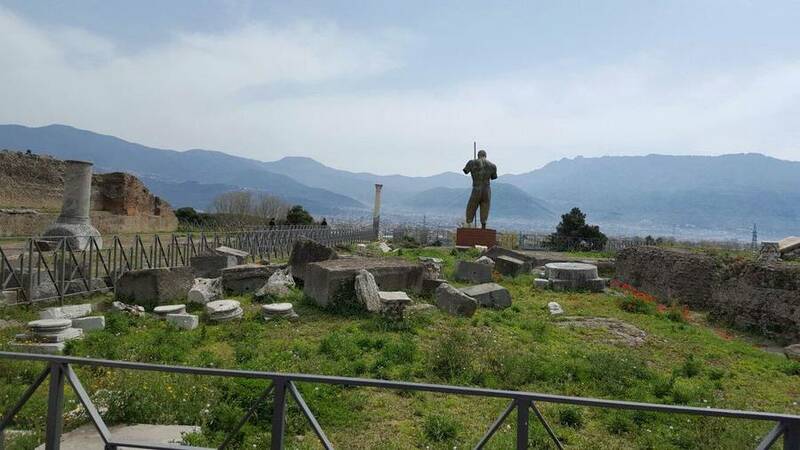 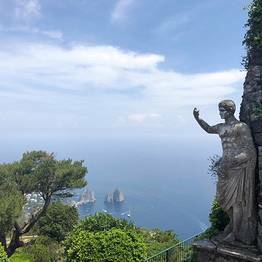 Capri Tour Information also offers tours and day trips to some of the most famous and beloved spots on the Bay of Naples, including Pompeii, walking tours of Naples, and tours by sea of the Amalfi Coast. 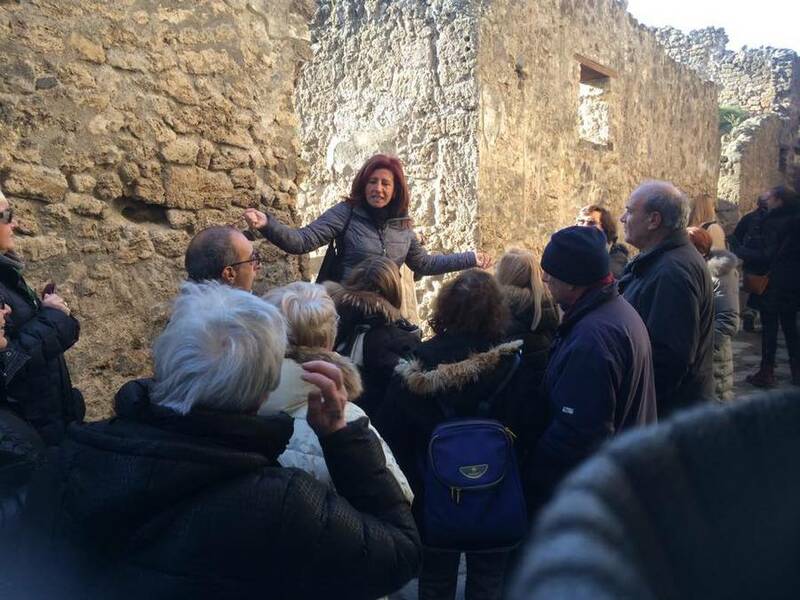 Along with the most popular itineraries and tours, you can choose from a number of alternative itineraries or exclusive activities, including local cooking classes and other food experiences, tours by private car and driver, or day trips that include skip-the-line tickets! 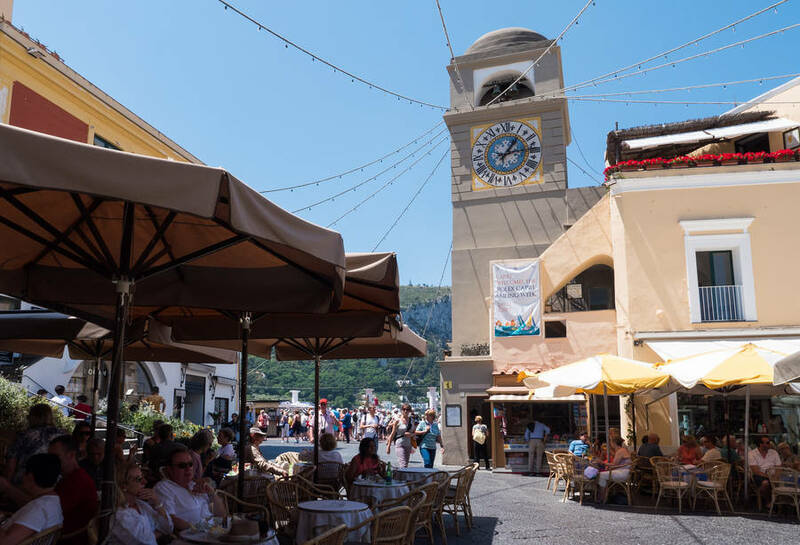 Whether you are already on the island or coast, are passing through for a day, or are stopping with your cruise ship, Capri Tour Information will be able to create the perfect tour or day trip for you! 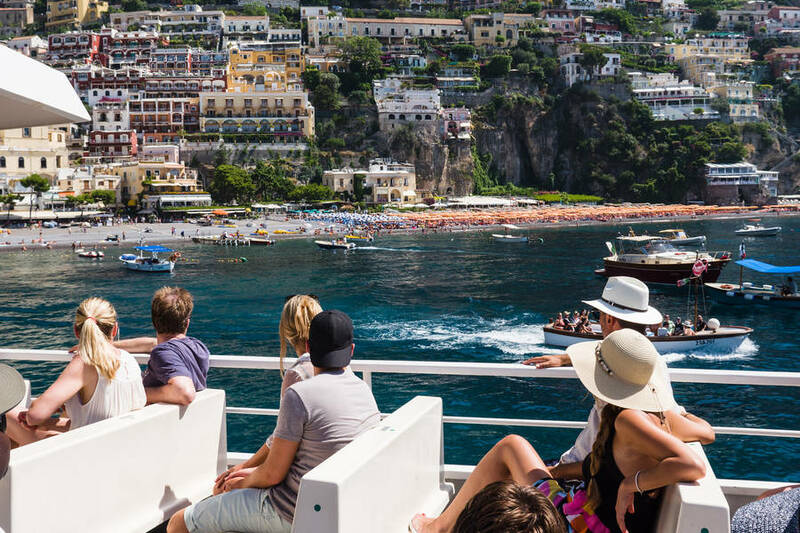 A full-day, group tour of Capri from Naples including round-trip ferry tickets, a professional guide, island transportation, and lunch! 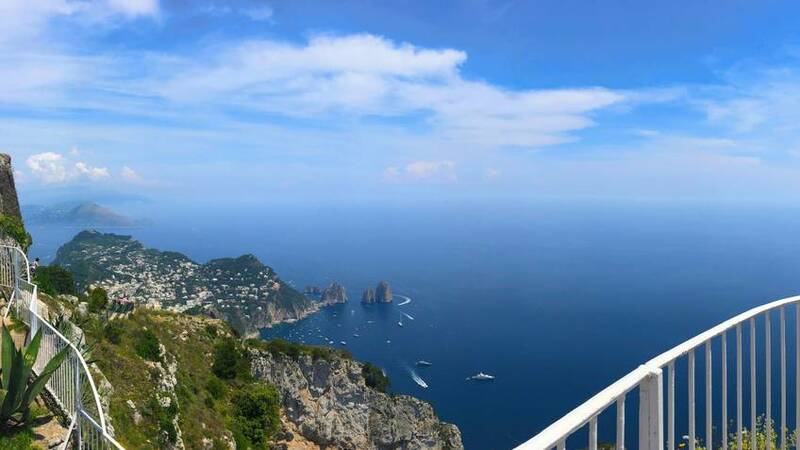 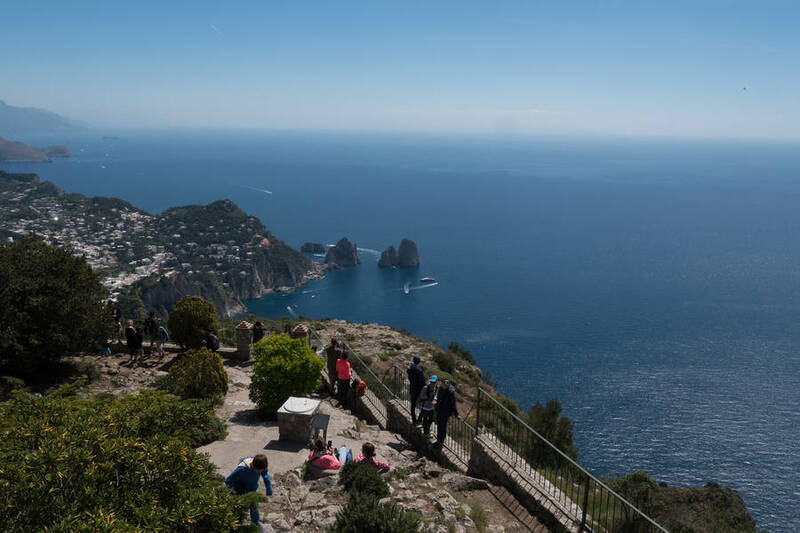 Discover Capri with this group tour including a professional guide who can show you the most beautiful corners of the island, island transportation by bus, and lunch! 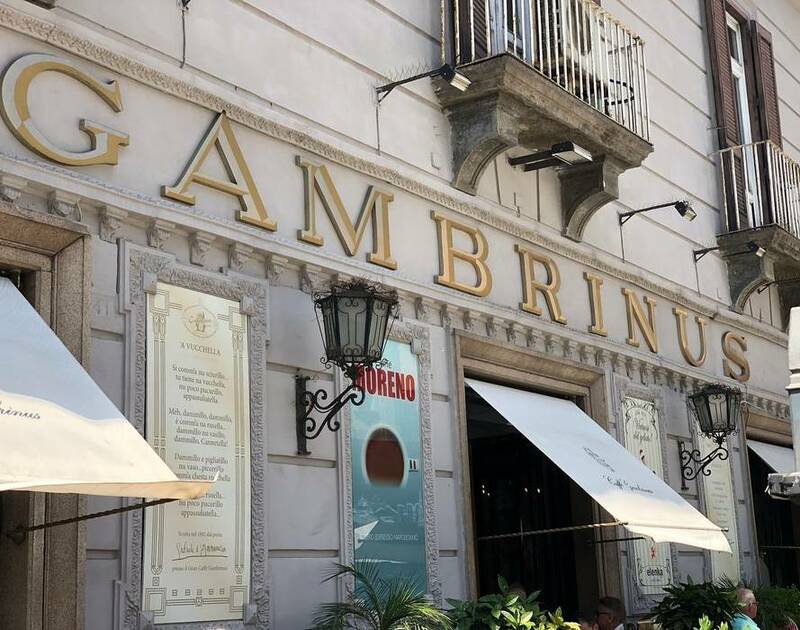 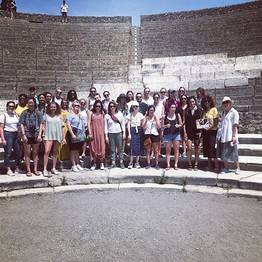 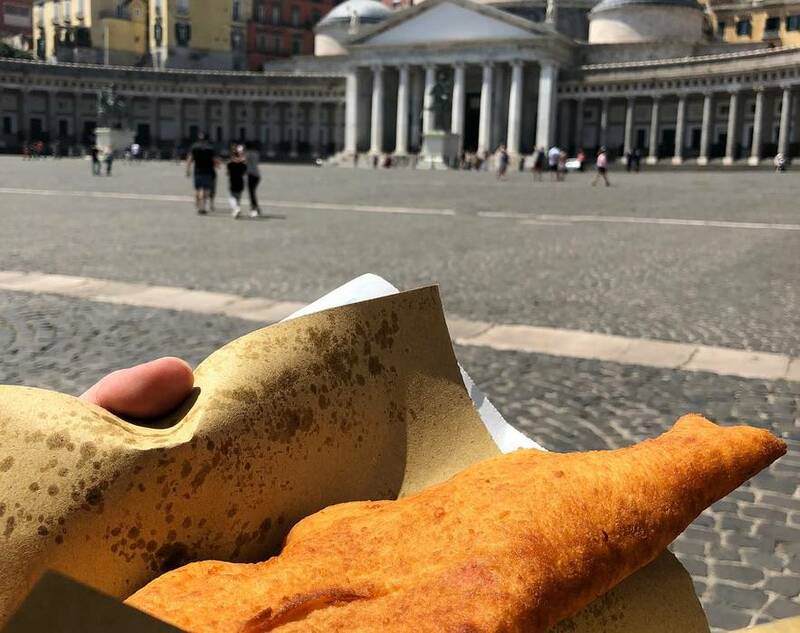 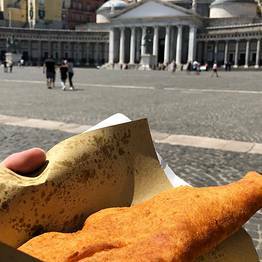 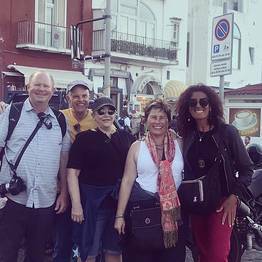 A group walking tour in the center of Naples with an authorized local guide to discover Piazza Plebiscito, Santa Lucia, and Spaccanapoli...ending with a sfogliatella tasting. 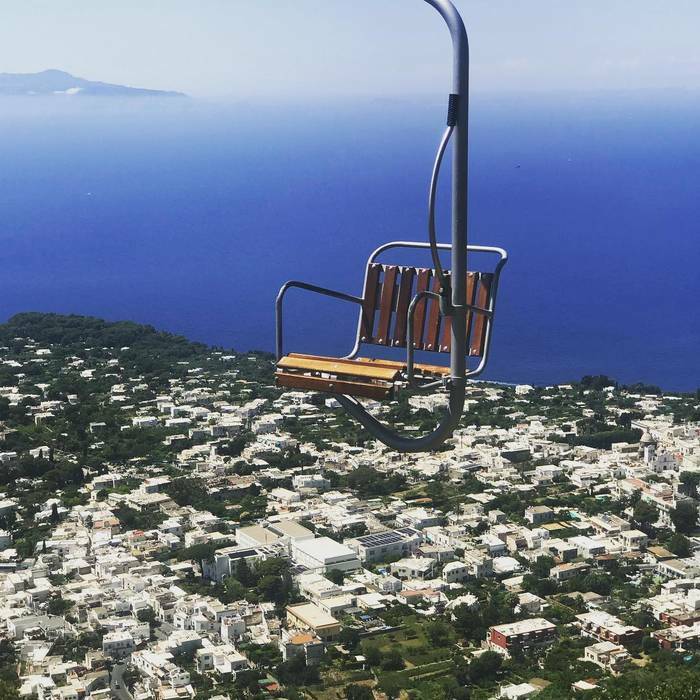 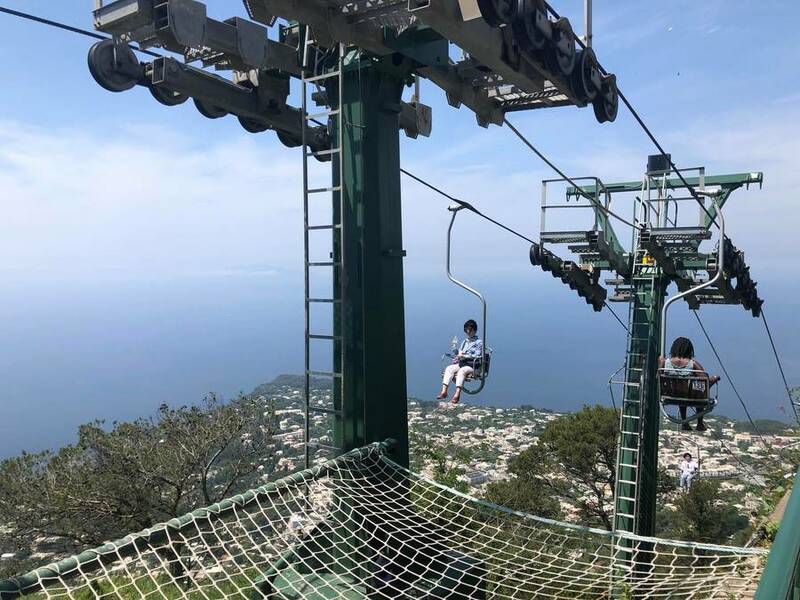 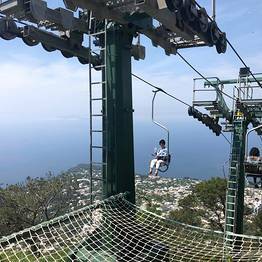 A private six-hour tour of Capri and Anacapri: open-air taxi, local guide, funicular tickets, and one-hour group boat tour. 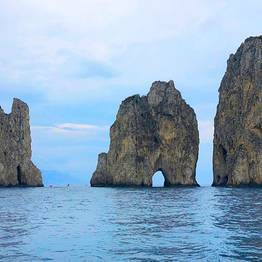 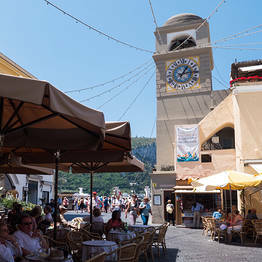 The offices of Capri Tour Information are on Via Cristoforo Colombo 76 on Capri, right on the port of Marina Grande.